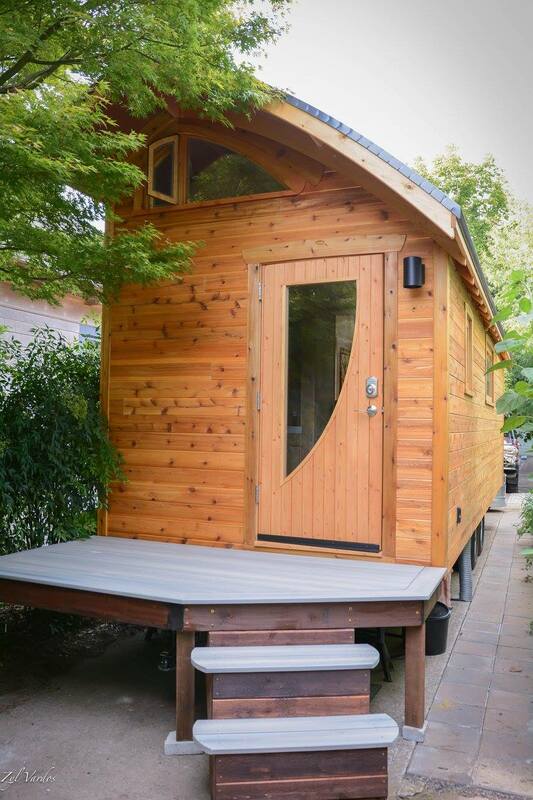 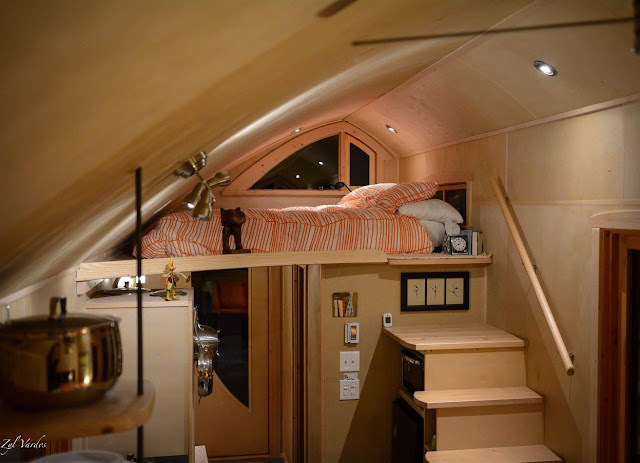 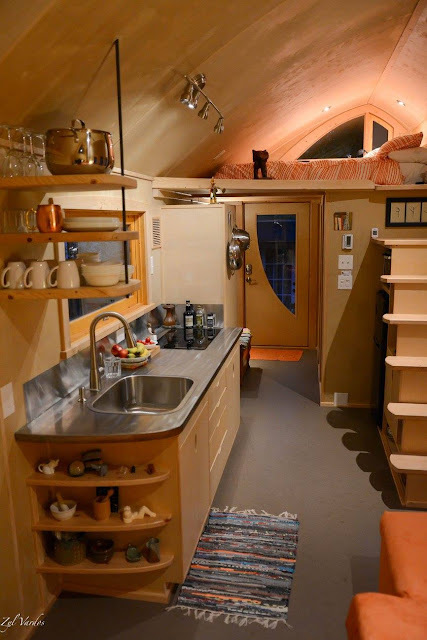 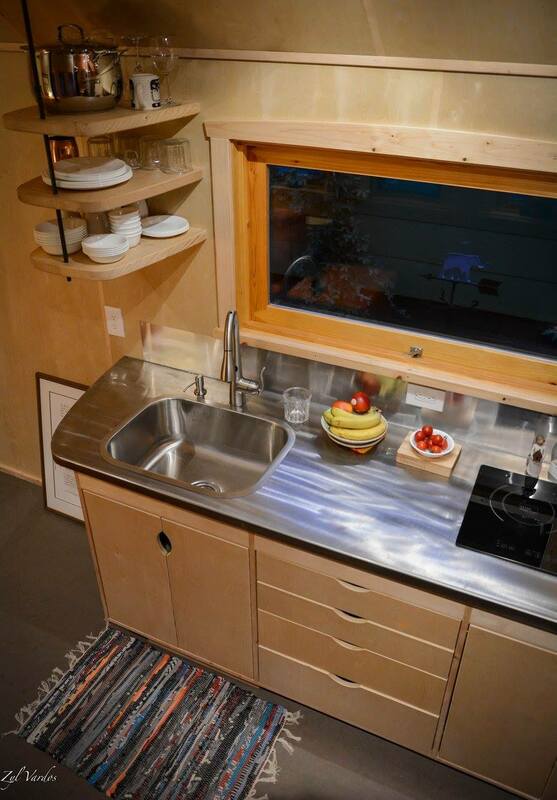 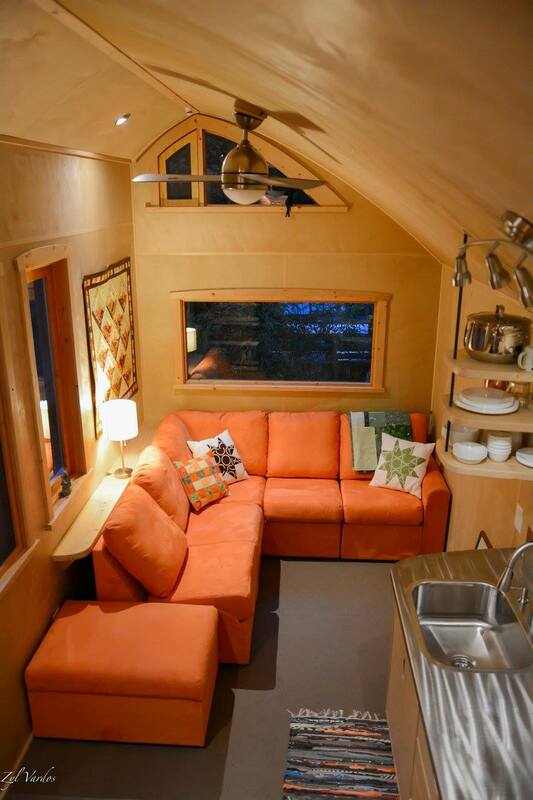 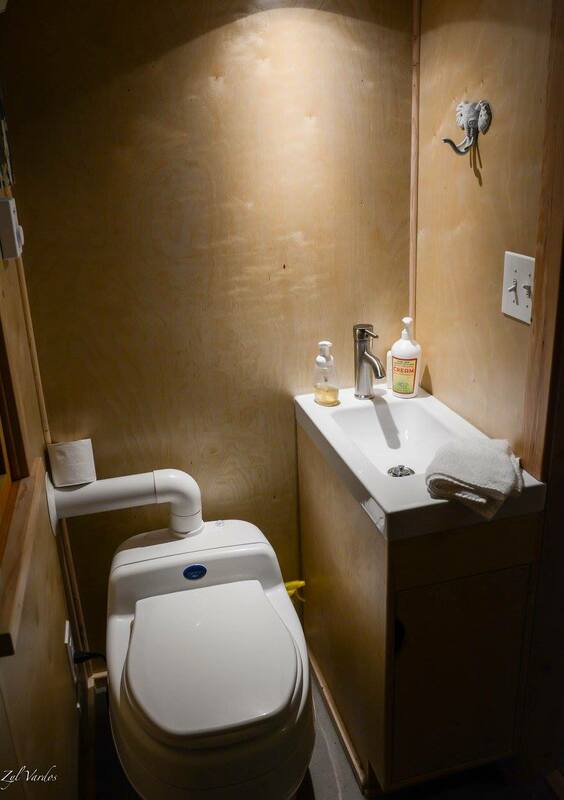 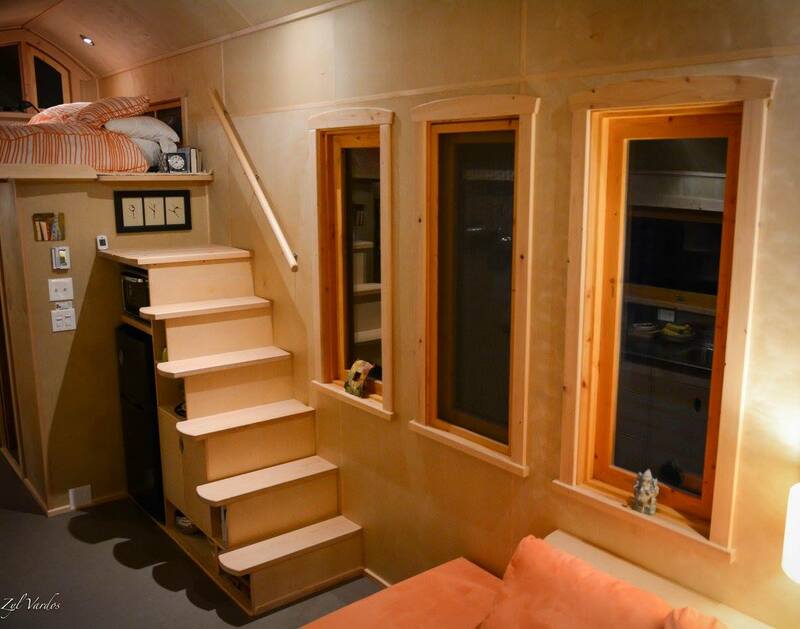 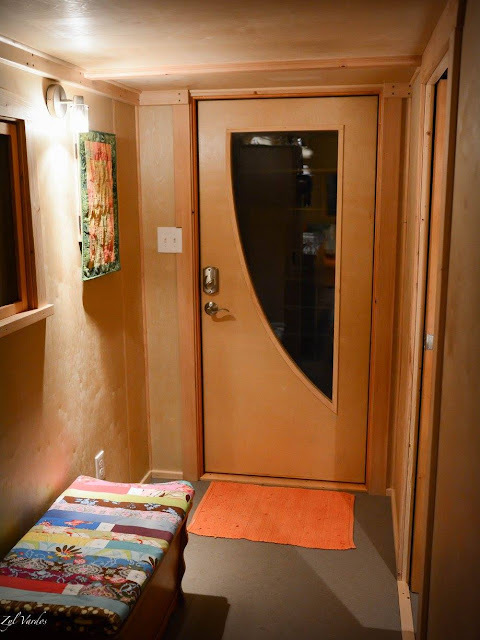 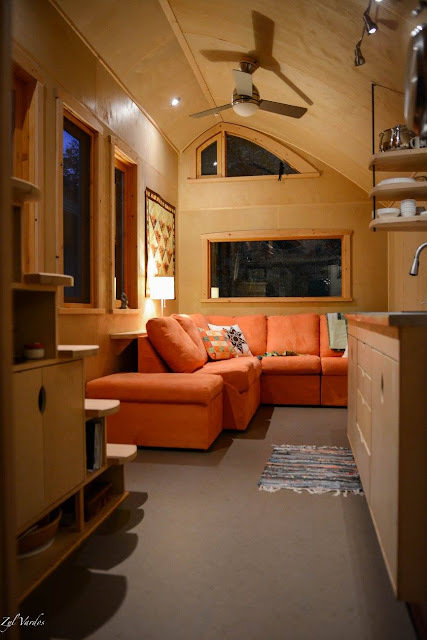 This beautiful tiny house on wheels is designed and built by Zyl Vardos of Olympia, Washington. 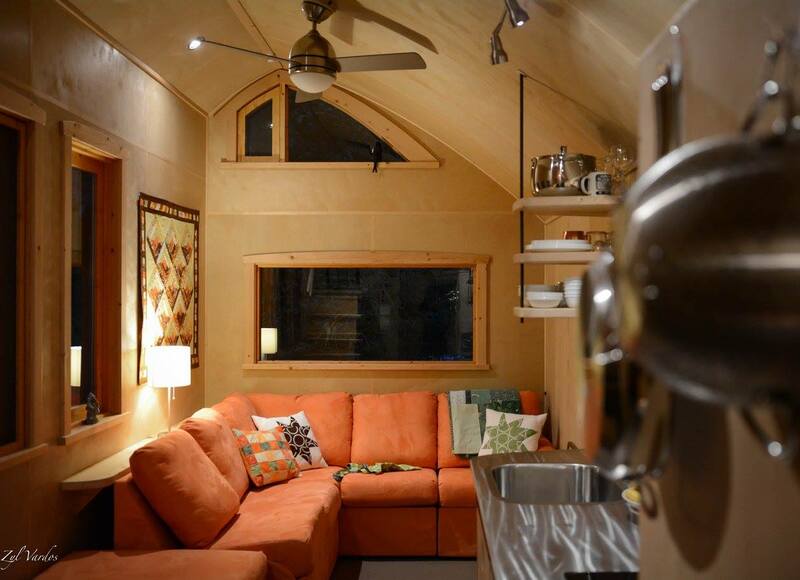 The home features a cozy living room area, a kitchen, bathroom, and a loft bedroom. 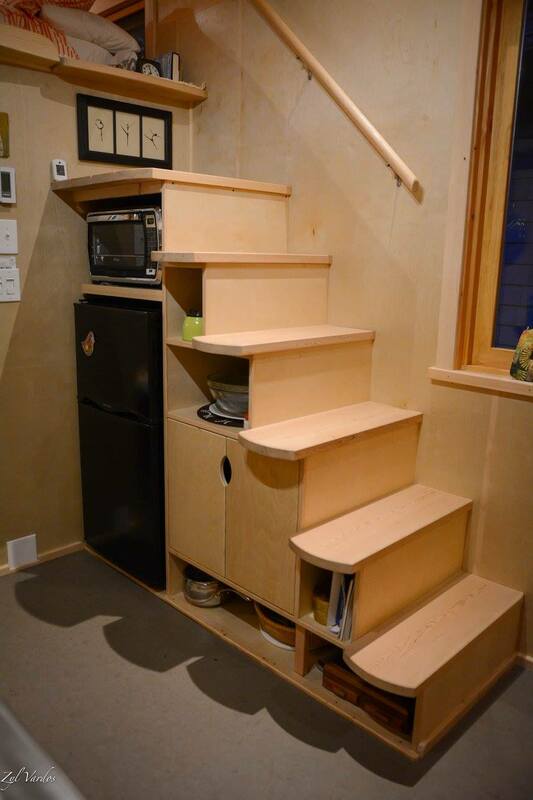 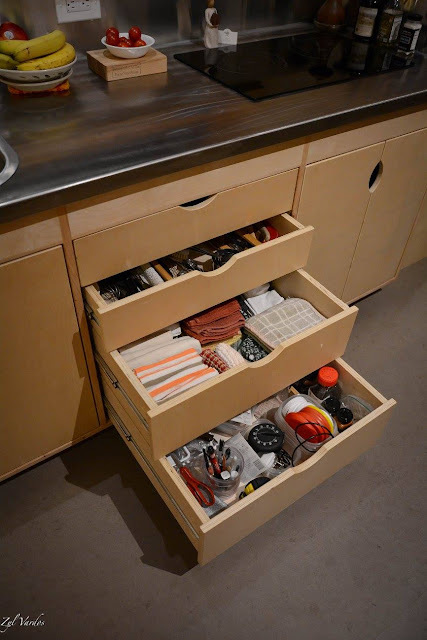 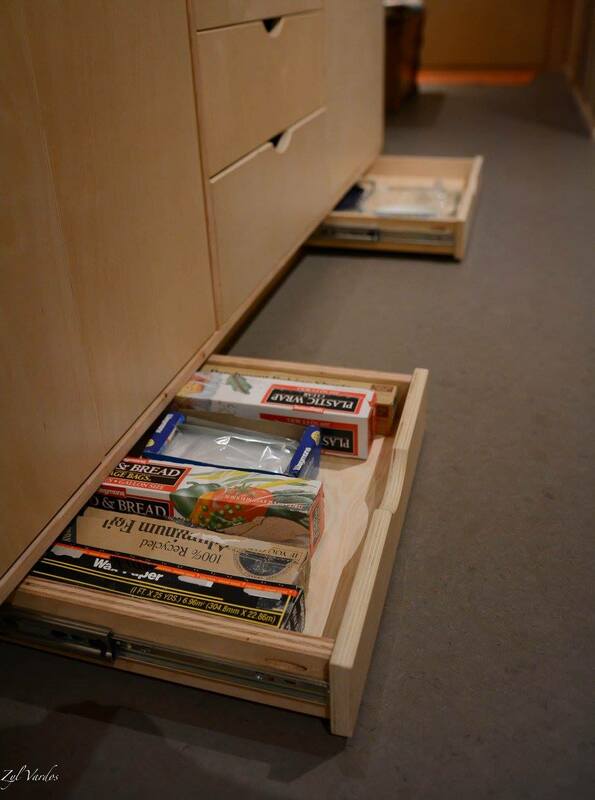 There's also plenty of storage to store personal items. 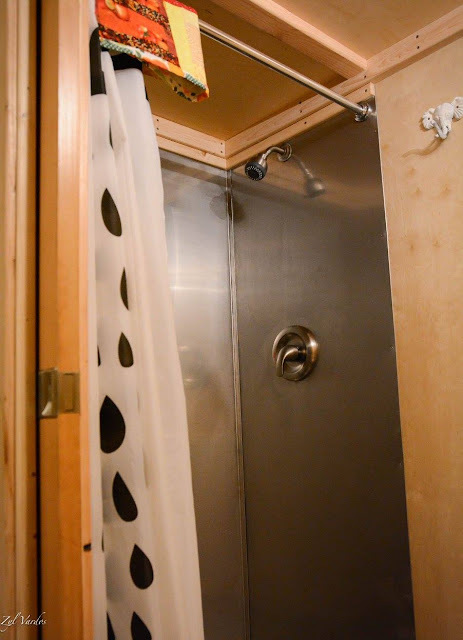 If you like this tiny house, be sure to check out these other spaces by Zyl!